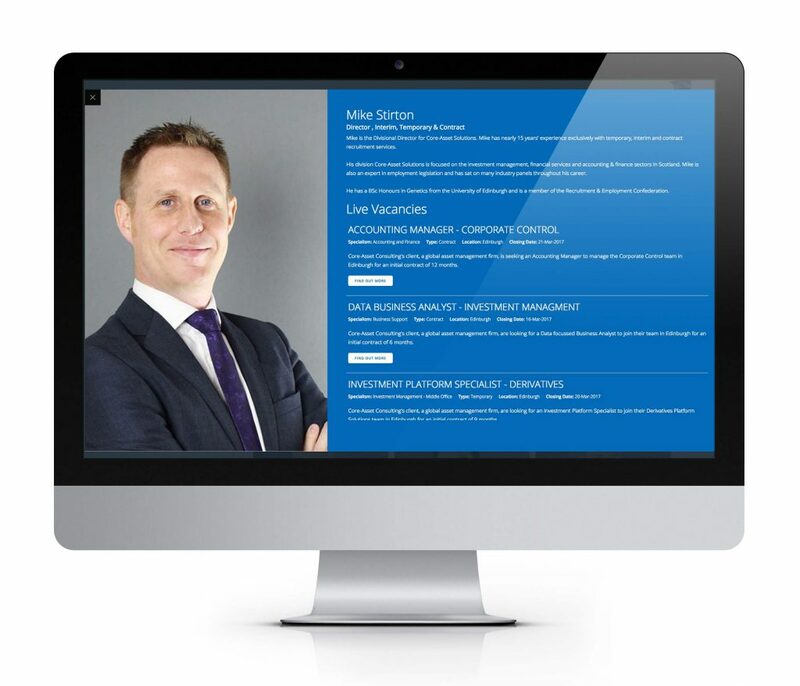 The websites we’ve built have been for recruitment agencies, manufacturers, watch shops and other professional services companies. 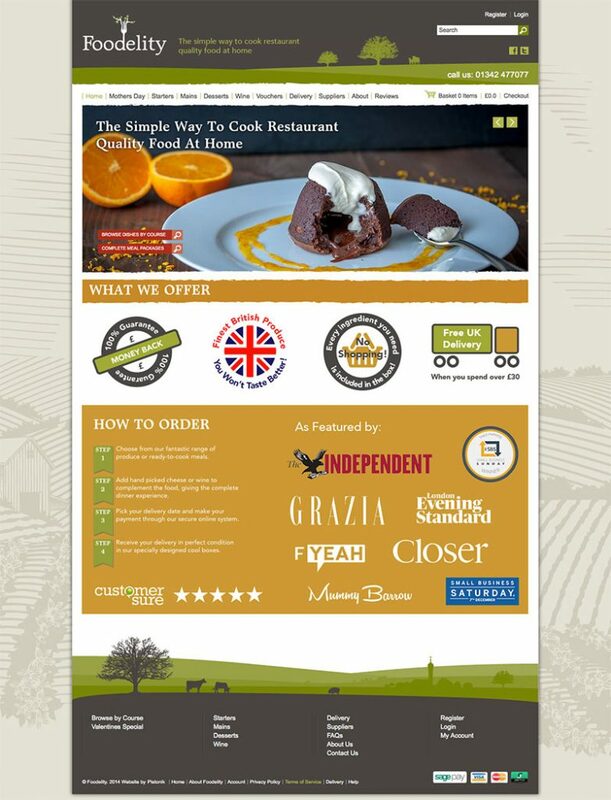 This is a selection of 21 of the 200 websites we’ve previously designed and developed. 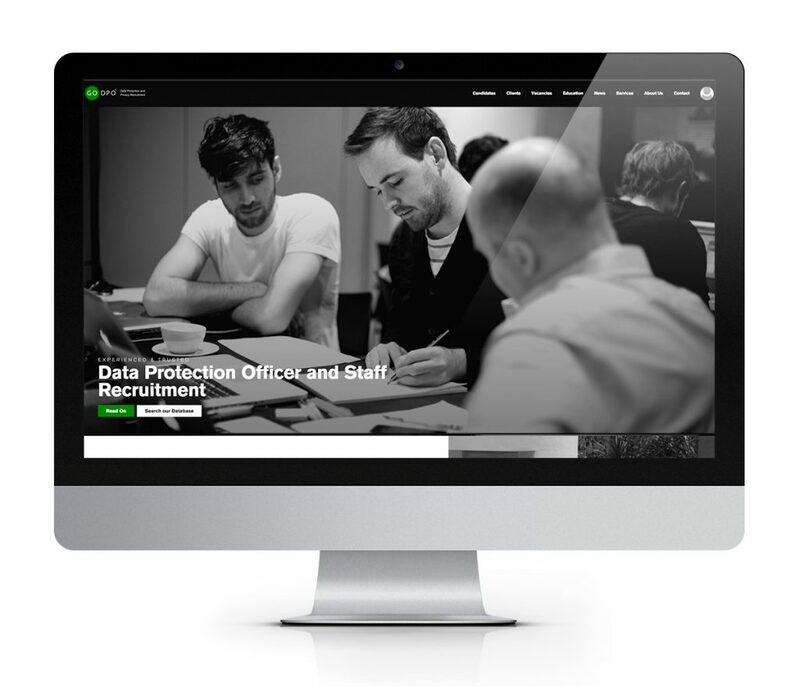 We re-designed and developed this recruitment website to attract 2 different audiences. There are 2 different messages on the home page. Looking for a job is aimed at job seekers. 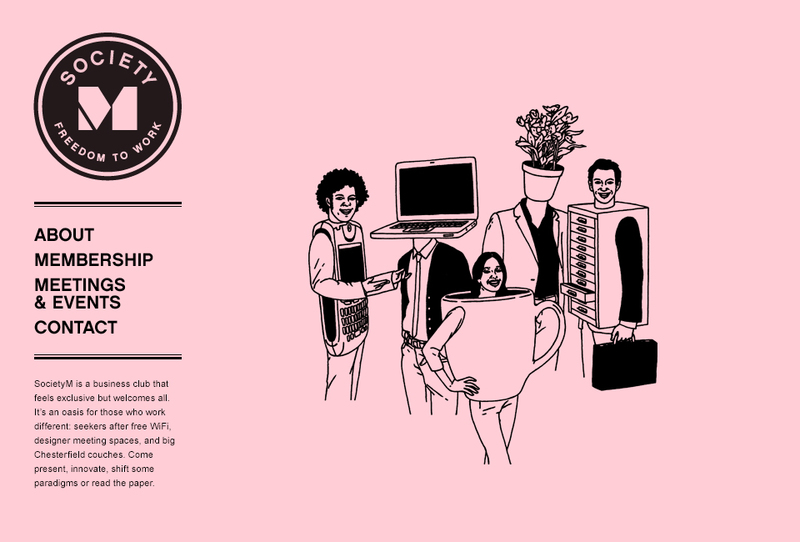 Looking to hire is aimed at companies looking for staff to hire. We also designed and developed a custom built job application system that also integrates with 3rd party recruitment systems. 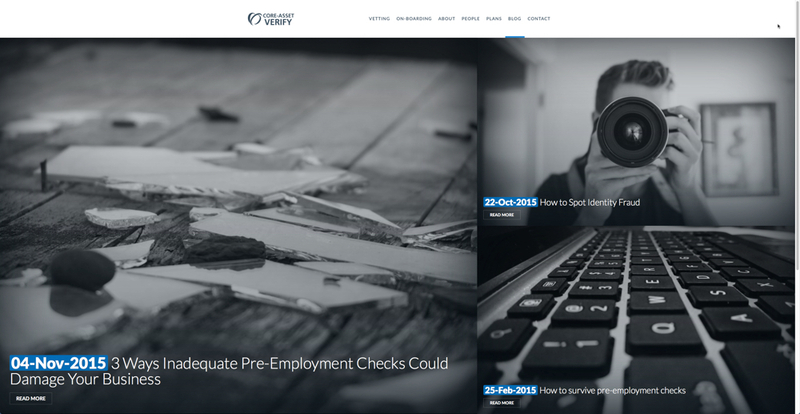 The client is a financial services recruitment company in Scotland. 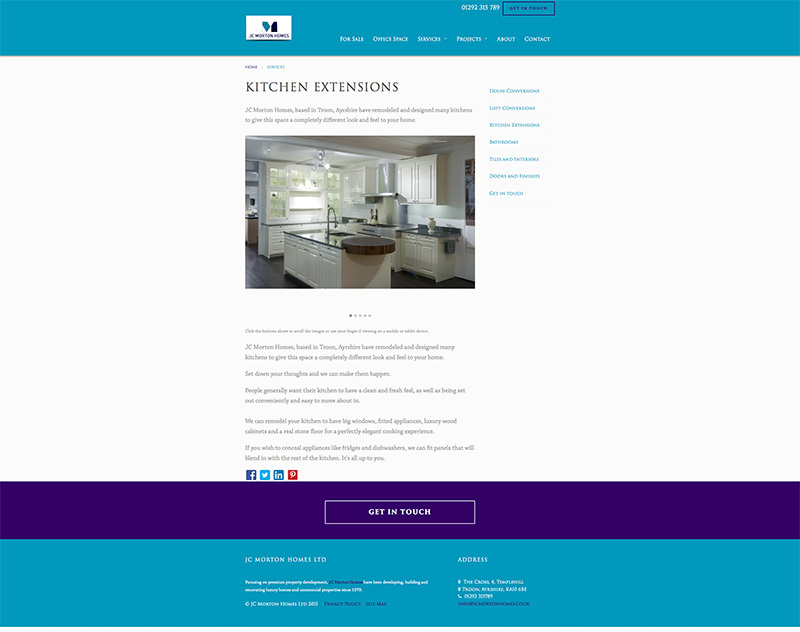 They wished a new micro’ website developed within their existing website to focus on a sub-service they provide. The service is pre employment checks and staff on-boarding services that companies can use before and during staff recruitment. 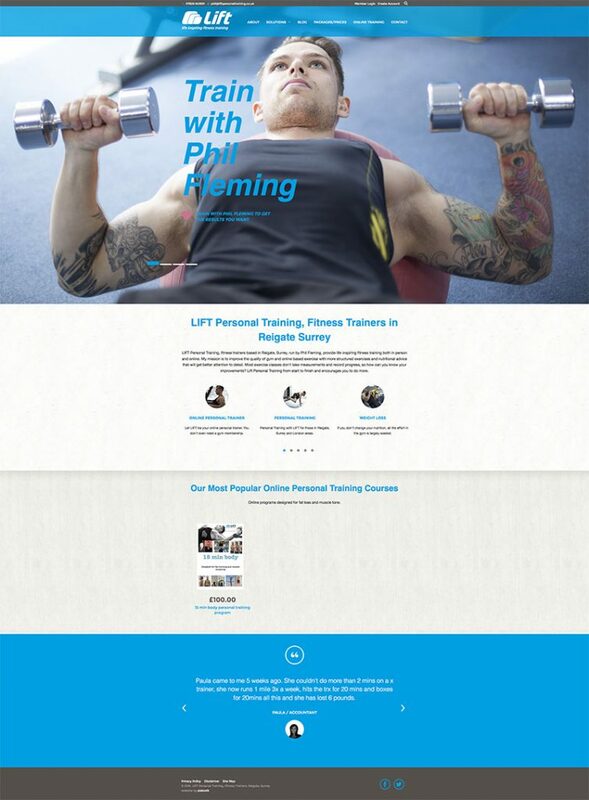 The home page contains a slider that consists of an image, icon, heading and body text and a url link that can the client can determine where the user goes after they click an element within this area. Additionally the client can choose the colour of the heading text. 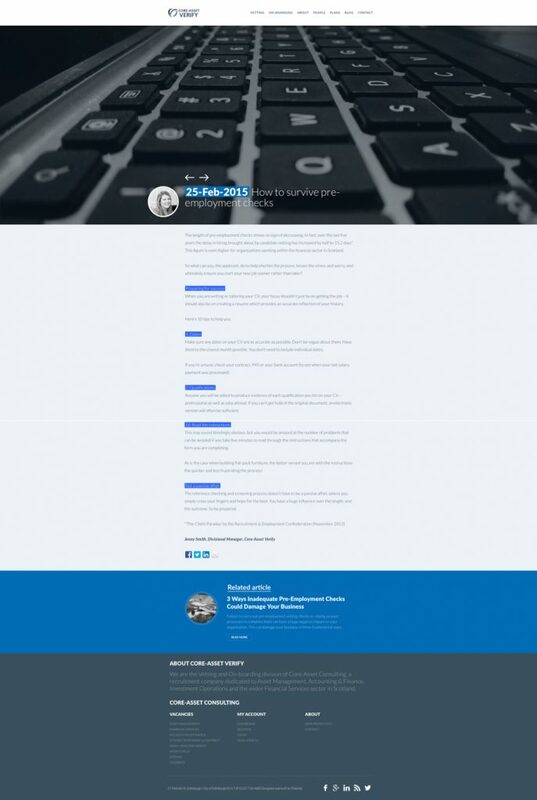 The latest blog post receives greater size prominence on the blog list view. There are social share buttons that are included on each blog post along with the author’s image and a supporting image and a related blog post the client can set within the CMS. 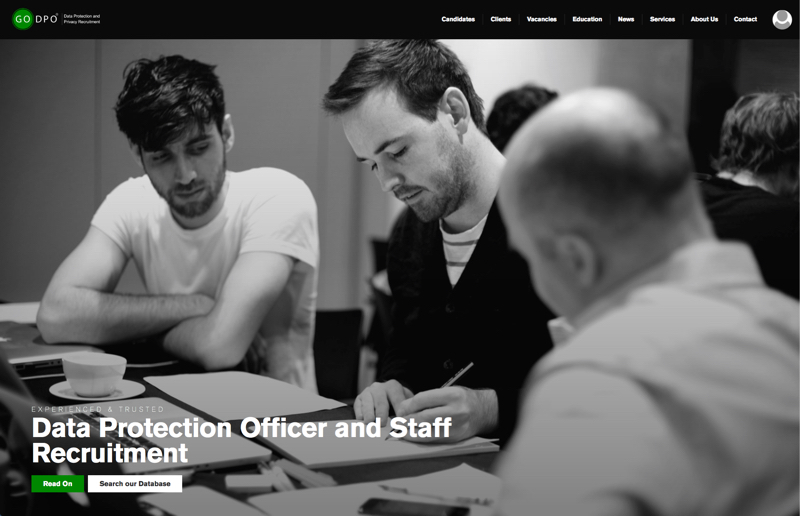 A data protection recruitment website to hire data protection staff to manage their data and GDPR compliance. We have experience in designing and developing recruitment websites and embraced the challenge of a related recruitment website project. The home page banner explains who the client is and what they do. The navigation points to their services and for job seekers seeking to find the vacancies. 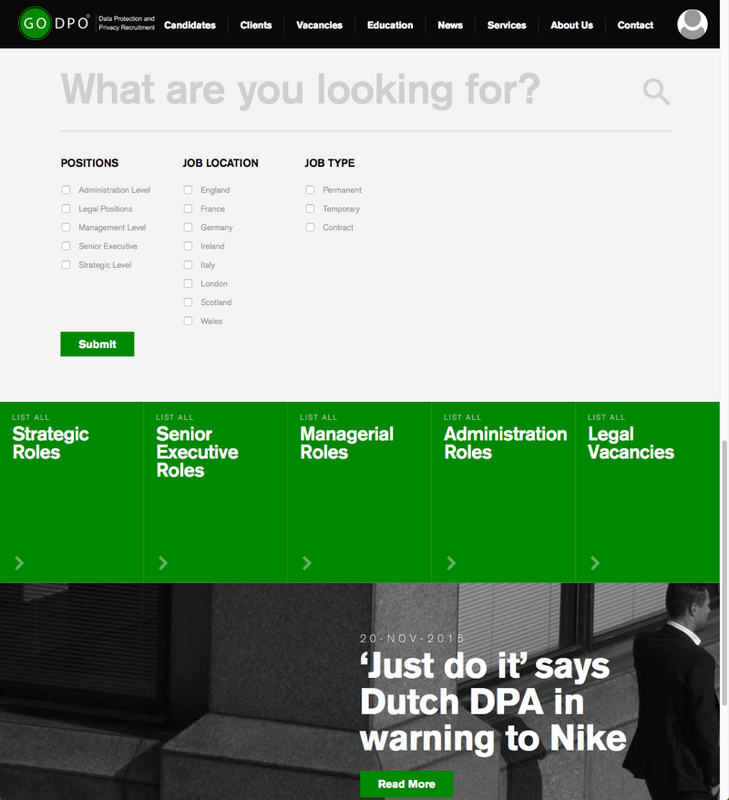 The second part of the home page is aimed at job seekers who want to quickly search and find suitable vacancies. 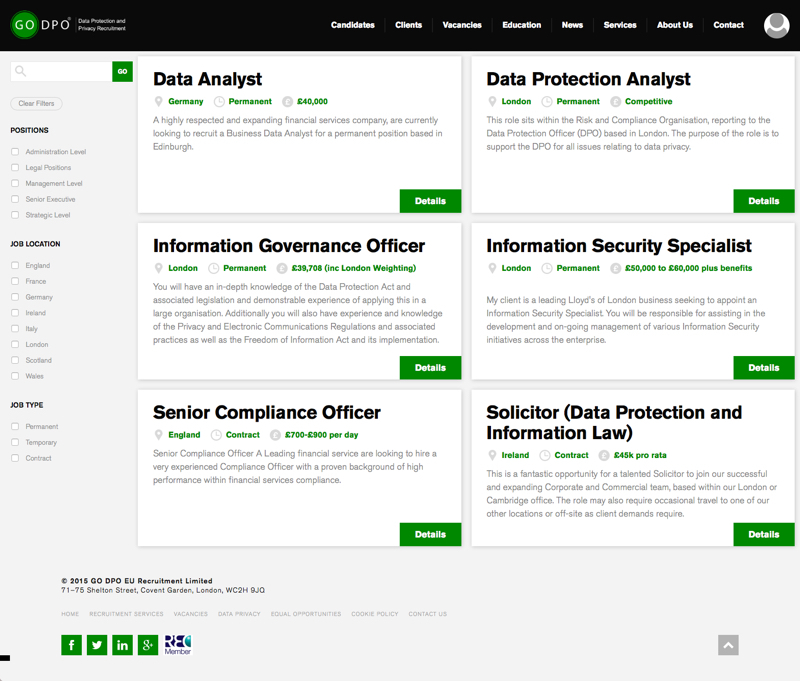 Underneath the search functionality on the home page are linked to the key job types; strategic, senior, managerial, administration and legal vacancies. The Job Vacancy web app has 2 parts to it. The job list view shows the job title, a snippet of the vacancy description, location, salary and job type. This is the full detailed description of the job where we created a strong call to action to “Apply” or “Apply via LinkedIn”. 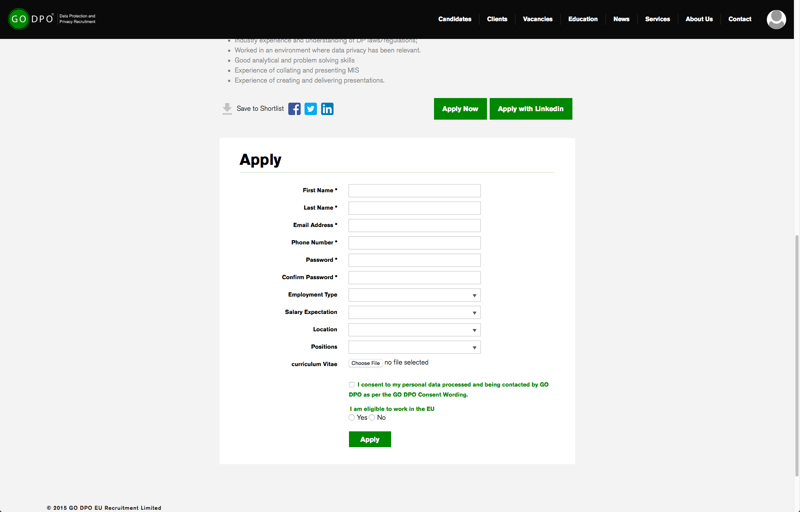 When the user clicks either Apply button, the application form is revealed and the user can easily and quickly add their details and add their CV and apply for the vacancy. Once users apply and give the relevant consent, a user account is created for them. When the job application is received, the client gets notified, the candidate gets notified and the user details are added to the CRM section on the backend of the website; displaying the job they applied for, the sector, sub sector, cv and their name, email and phone. These sections are all tied together with the email address as the unique identifier. 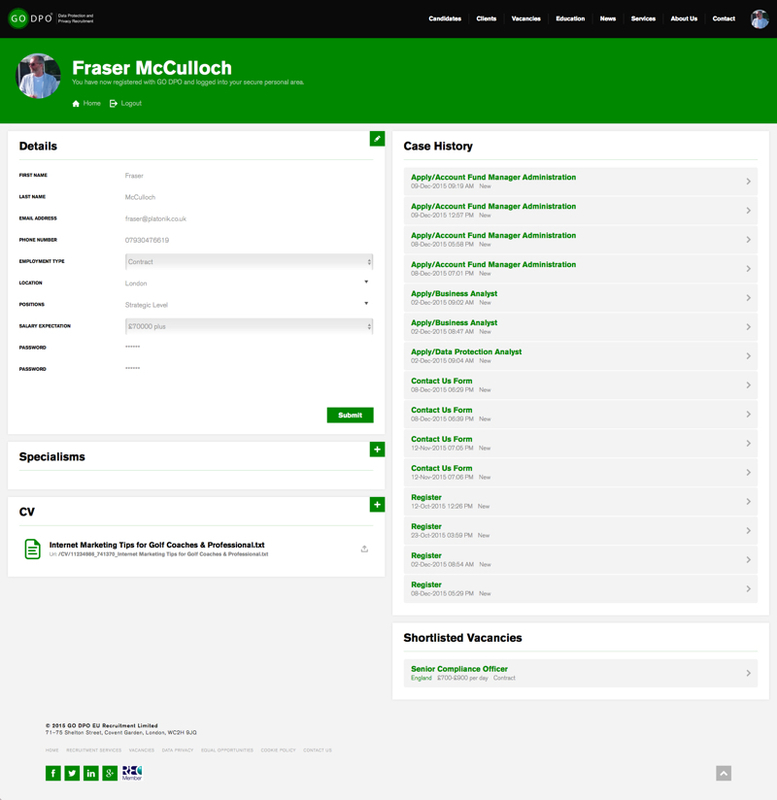 The user can update their details and their sector, sub sector, job types preference. 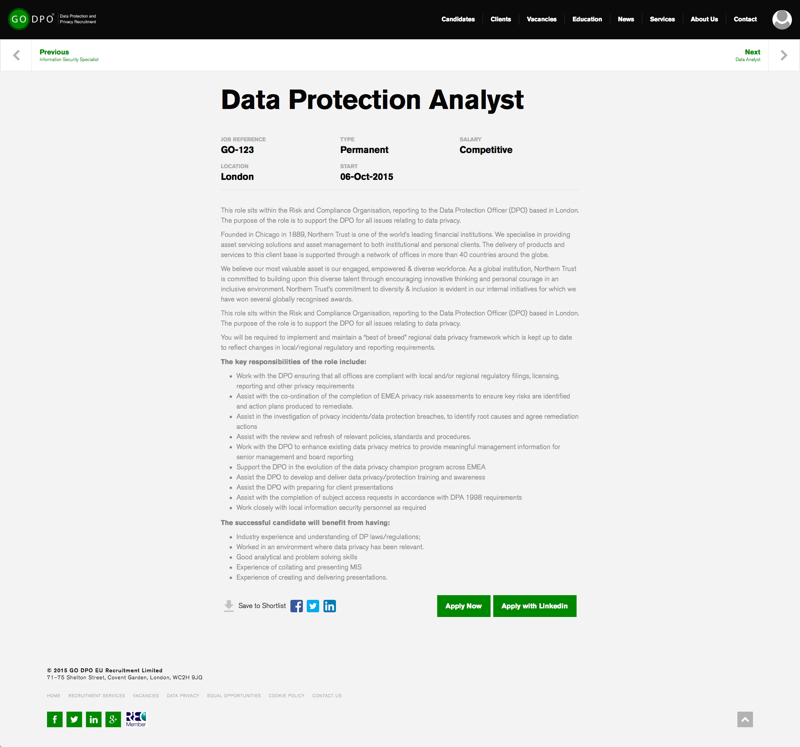 This enables our client to target users with job email alerts. 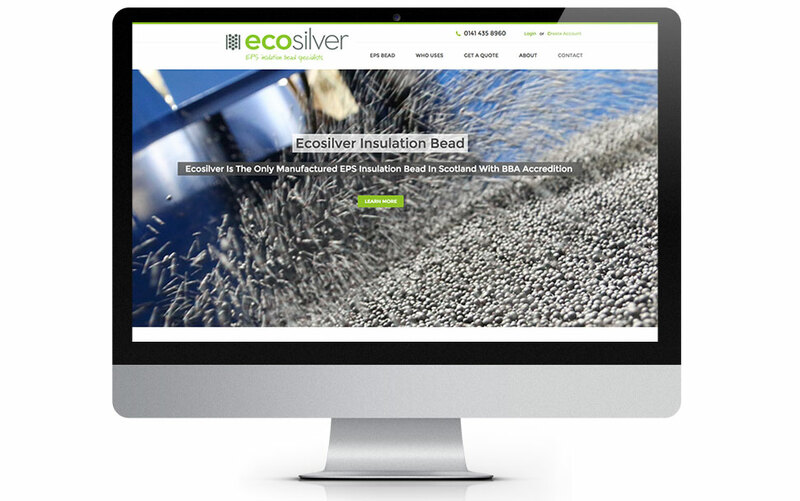 We have recently designed and developed the Ecosilver website for one of oldest clients, Ecosave Installations. The company has to educate and persuade architects, property developers and construction company to choose their product instead of the established method. 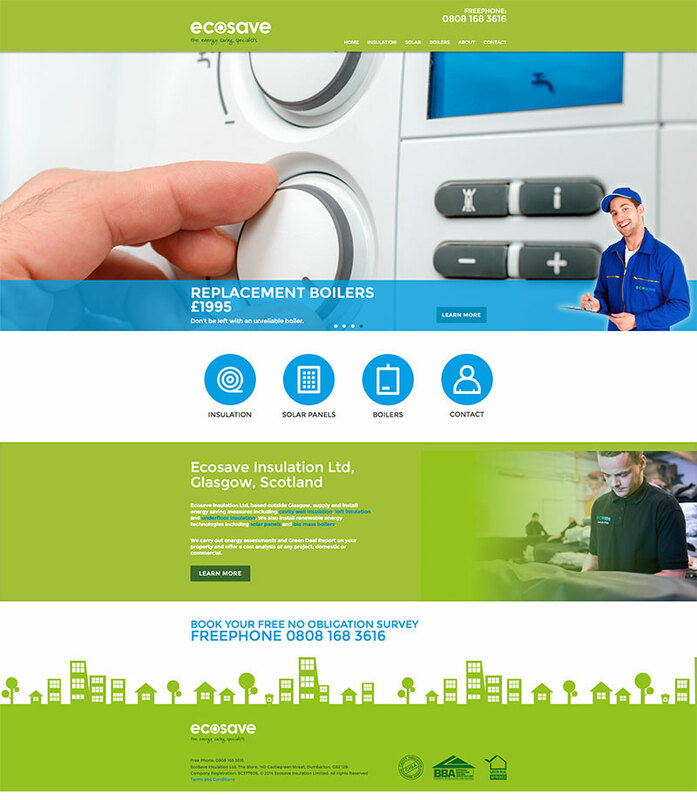 We work with EcoSave to raise awareness of their insulation services aimed at lowering the cost of energy bills for UK householders. A marketing mix of direct mail, press advertising, local advertising and PR is blended to help them meet their business objectives. 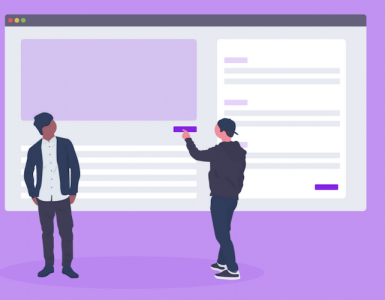 Their website is one example of many lead generating websites we’ve built and you can following our lead generation guide here. These services are managed in a web app. Client can add an image, text, and a call to action link to find out more about the product. 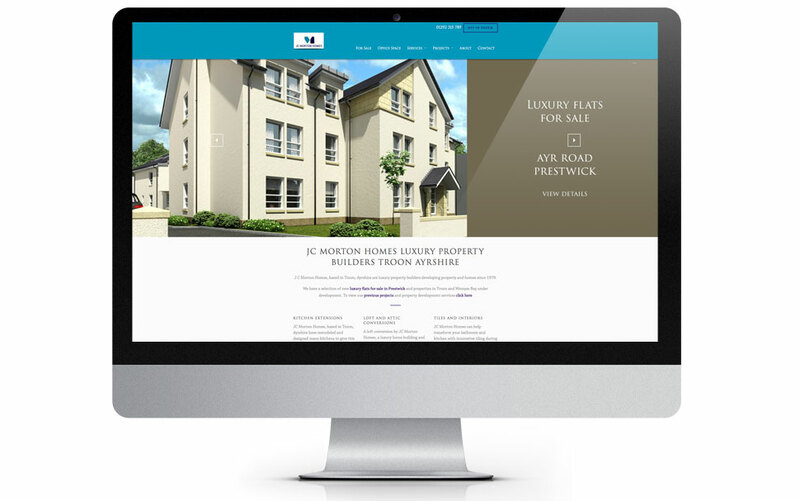 First impressions count so visitors are presented with large images of the new properties when they visit the websites. These images are contained in a web app powered slide show. The client simply adds images, text and a link to the page they wish the user to visit when they click the image or link. The remainder of the home page is information about the client that is content optimised to help them rank in Google. The services web app is split into a list view and a detailed view. 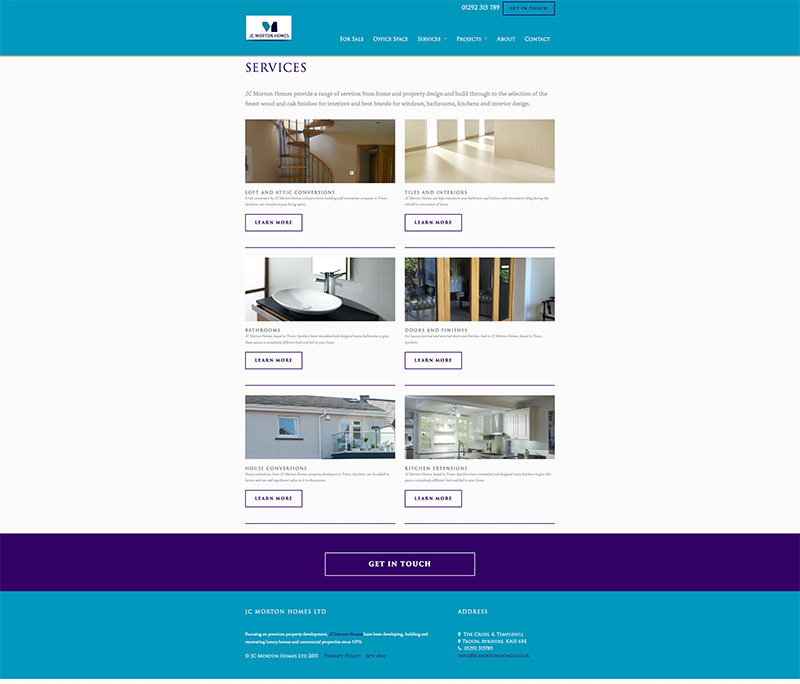 On this page you see a summarised list of their services; attic conversions, tiles, bathrooms, doors, kitchen extensions and house conversions. Then on the detailed service layout there is a photo gallery showing different examples, followed by information and a get in touch button at the foot of the entire services page. We also added in some social share buttons that enable the client or website visitors to share the page and image on social networks and send interested friends or contacts back to the website. 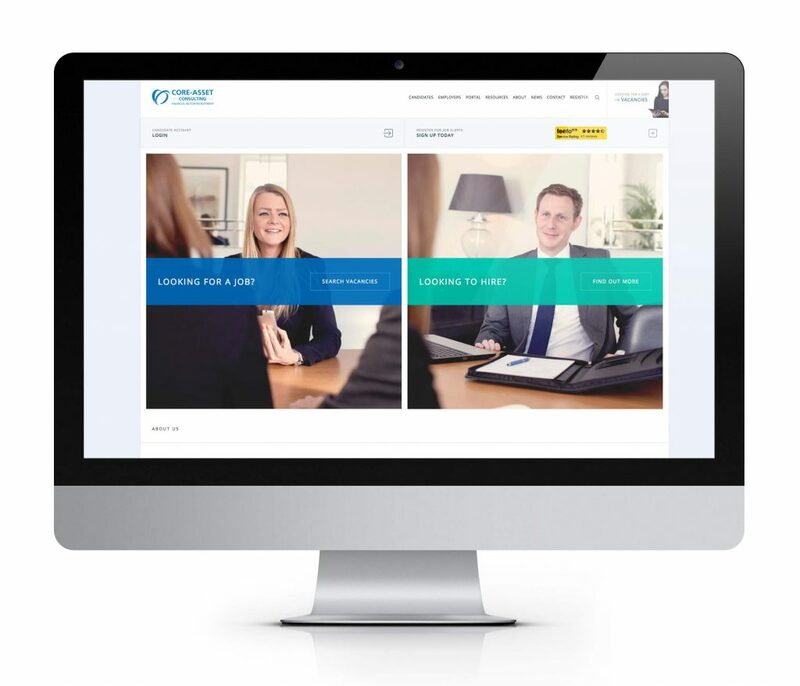 Platonik redesigned and developed the website of this well established insurance company. 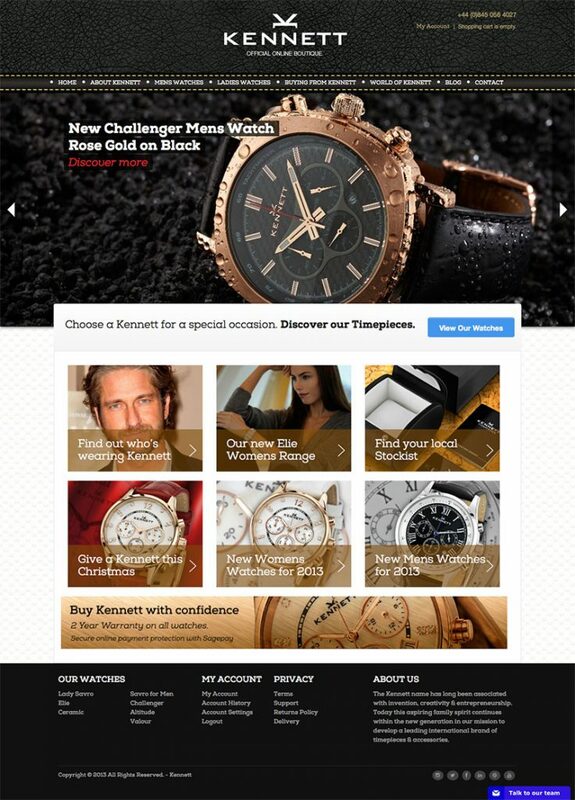 We redesigned and redeveloped the Kennett TimePieces website. The main objective was to focus on the fantastic product photography and enhance the content about each watch; using more detailed product information and using videos. The online shop was previously build on another web platform which we migrated over to Adobe to enable us to be more proactive and marketing led. With our knowledge of the sport and fashion industries we are working with the client to raise awareness of the brand and introduce their exclusive products to a highly selective type of customer. Vulcan is “The Watch For Presidents” and has been worn by US Presidents since Harry S Truman wore a Vulcain in the 1940’s. With watches priced between $5000 and $50,000, these watches are not for everyone. 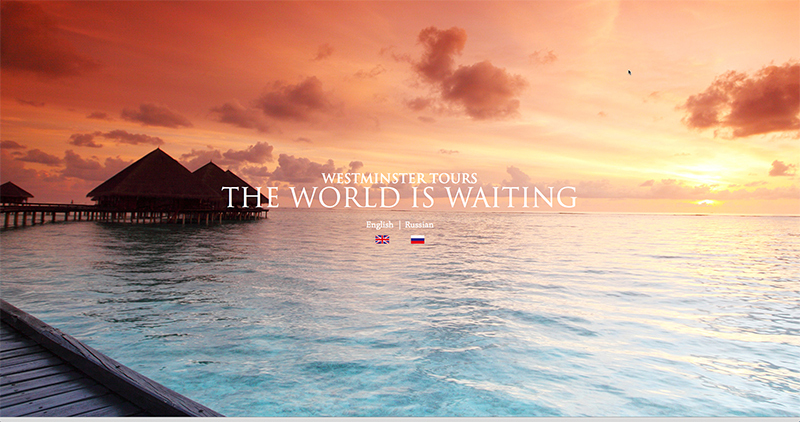 The idea for the Westminster Travel website was to provide a destination for people to discover holiday destinations they may not have previously considered. When you look through the website you will see there are continent and country sections. These section were bespoke web applications we created to allow the client to add new continents and new countries and associate one and other. The client simply has to upload the images then create a new item and enter the image, continent, country, location and then classify them. 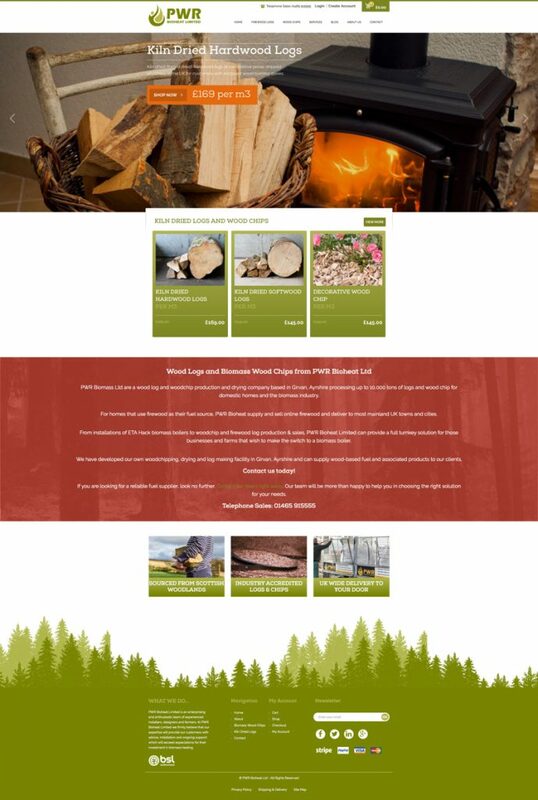 We were approached in the autumn by a company in the south of Scotland to build a website to sell firewood online to homeowners. 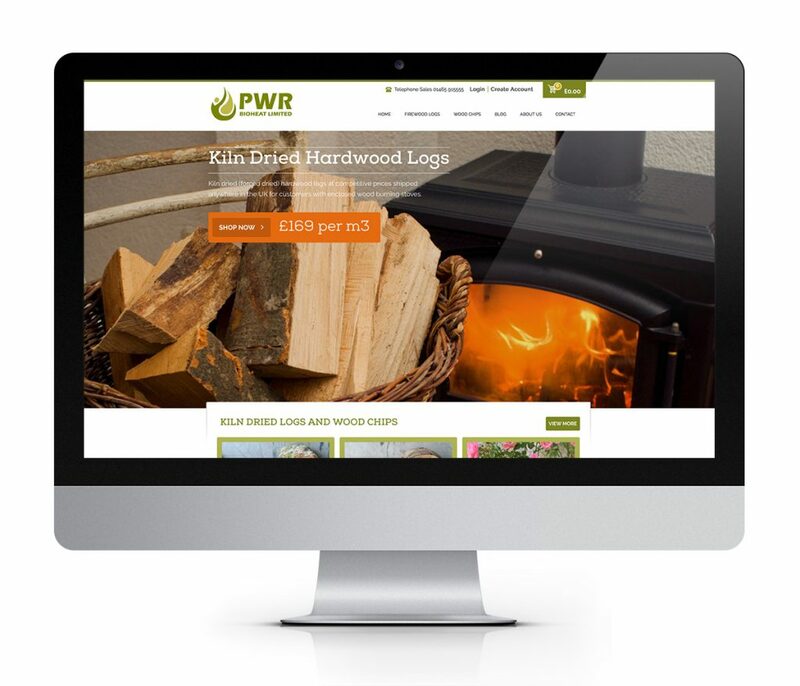 The company, PWR Bioheat, produces wood logs and wood chip and wishes to grow the consumer side of their business. 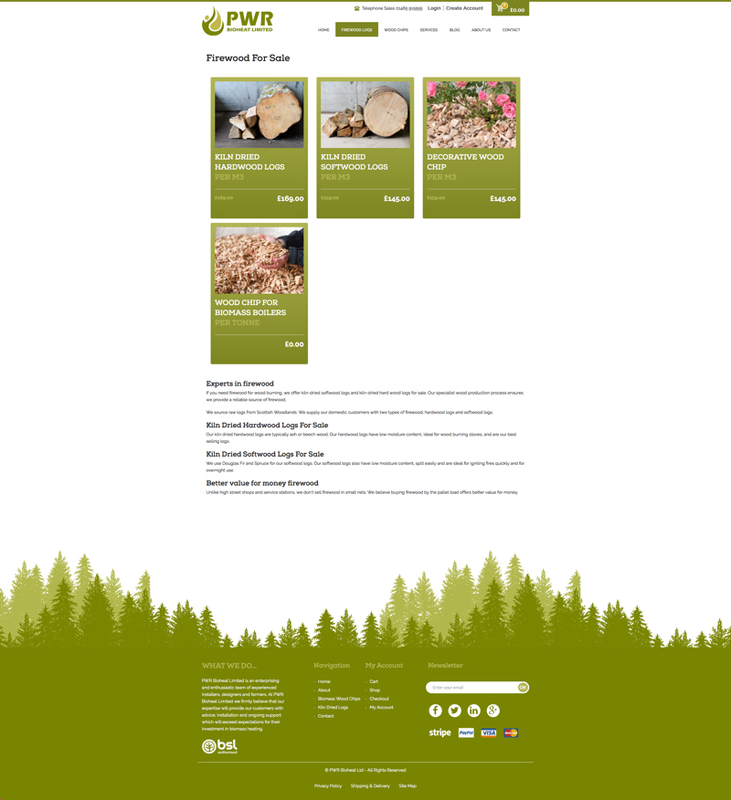 There is a home page slider to show case featured products. This area is content managed so the products, images and links can be changed. The home page has a top navigation menu with links to key product categories and footer navigation to necessary pages and company information. These menu item links can be changed or re-ordered in the backend content management system. Products are grouped into categories and the list of product categories are displayed on the shop. The client is able to re-order and change these items in the backend content management system. The product pages are driven from the product catalogue we built and feature the product name, images, pricing, related products, copy and an add to cart button. The client is able to edit and add new products to the shop within the backend content management system. They can edit the price, write and edit the product descriptions, control the related products, change the images, turn the products off. 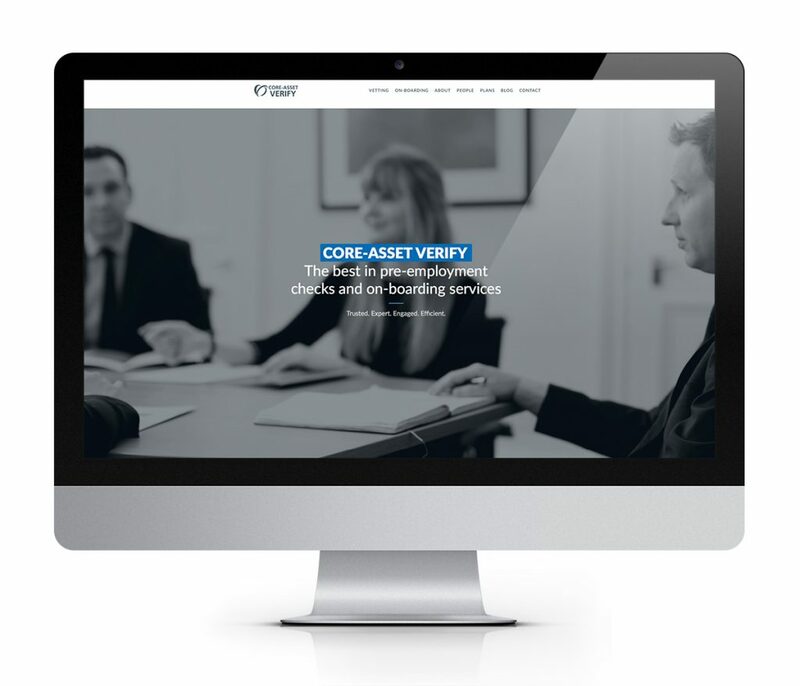 We moved this website from Adobe to WordPress, maintained their web design and improved their website conversions and enquiries. 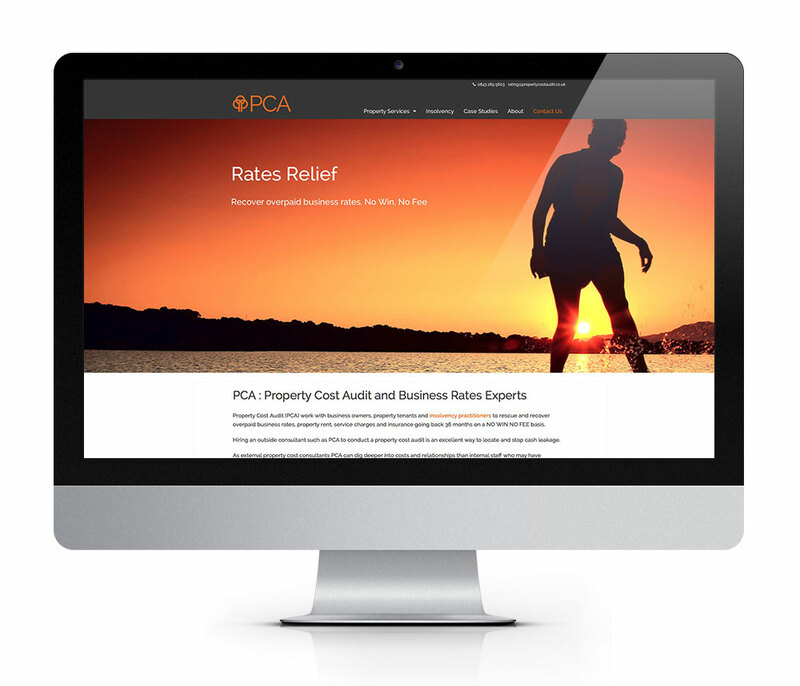 PCA work in a very specialised, niche sector recovering overpaid property costs for business owners and insolvency practitioners. The website is built on the Adobe Business Catalyst platform with Foundation as the responsive website framework; meaning the website works on mobile devices and tablets. The client wanted the ability to create, add and sell digital reports and apply different tax/vat rates depending on the country of the purchaser. Back in 2011 we were approached to develop a new website concept for a hotel in Glasgow called Citizen M.
Although a frequent visitor to Glasgow for business meetings this was not a venue I was very familiar with. 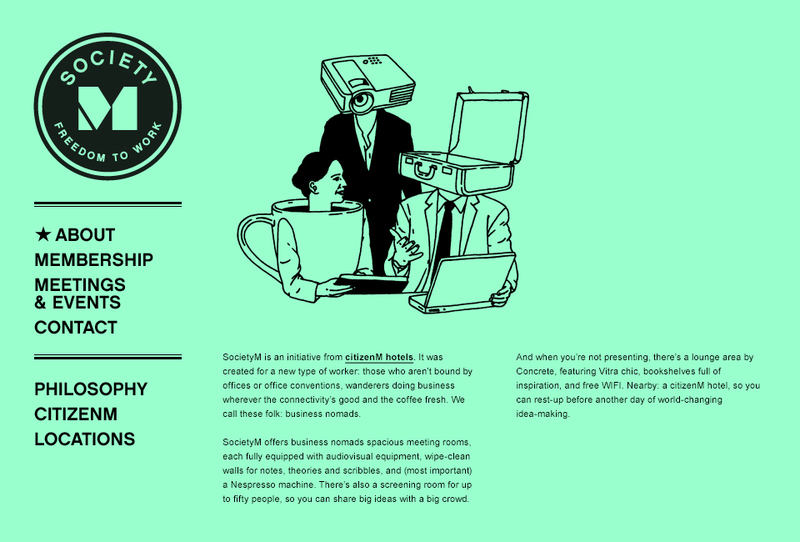 The owners at Citizen M in Holland had devised a new concept called Society M.
The concept was to provide a membership club and meeting room space and hire for business nomads in some of the world’s main cities. The website home page provided a succinct introduction to the concept. 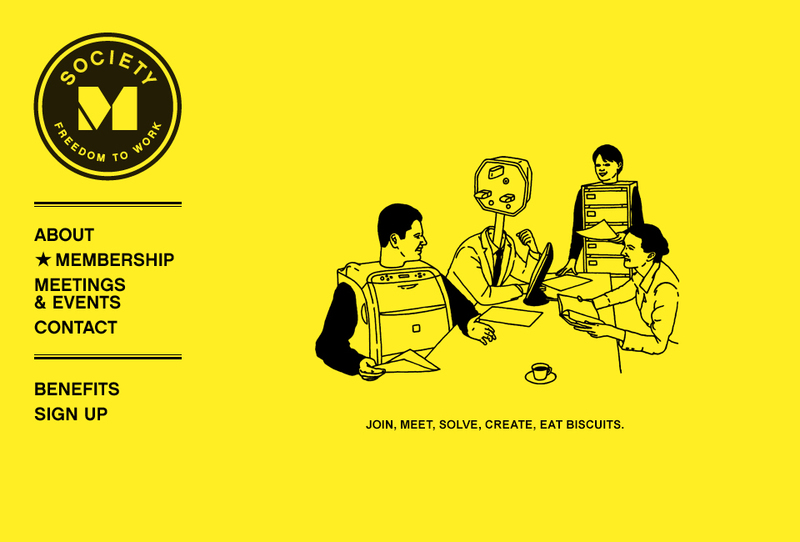 A simple navigation with links to membership and meeting room pages as well as a link to get in touch. 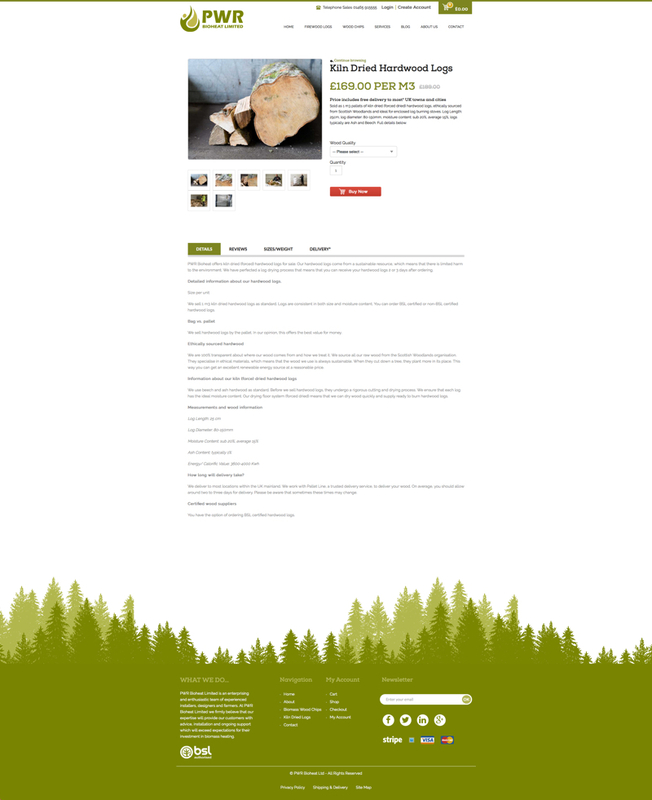 Use the green coloured template we created, the about us page. This explains in more depth the philosophy behind the concept and further sub links to the hotel and their locations. 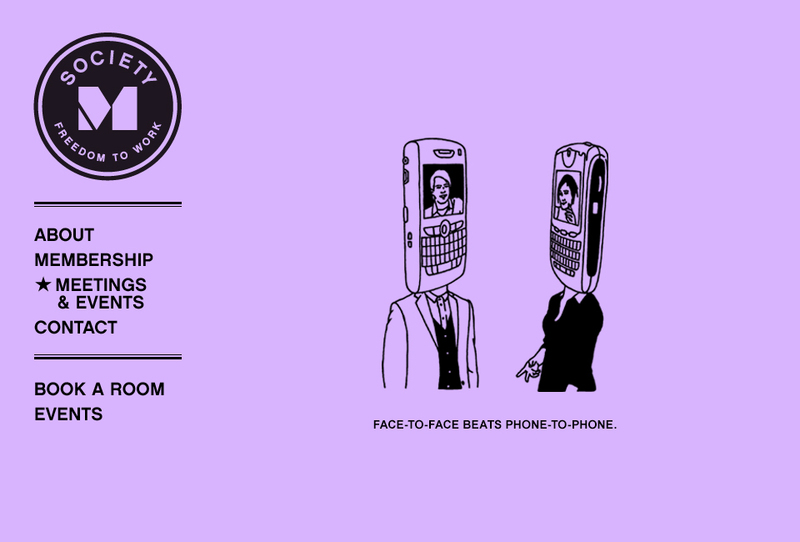 Using the purple theme the membership section again is very brief in content with links to events and book a room. The membership section again is very brief in content however there are further sub pages with links to the benefits of membership and a link to sign up online. 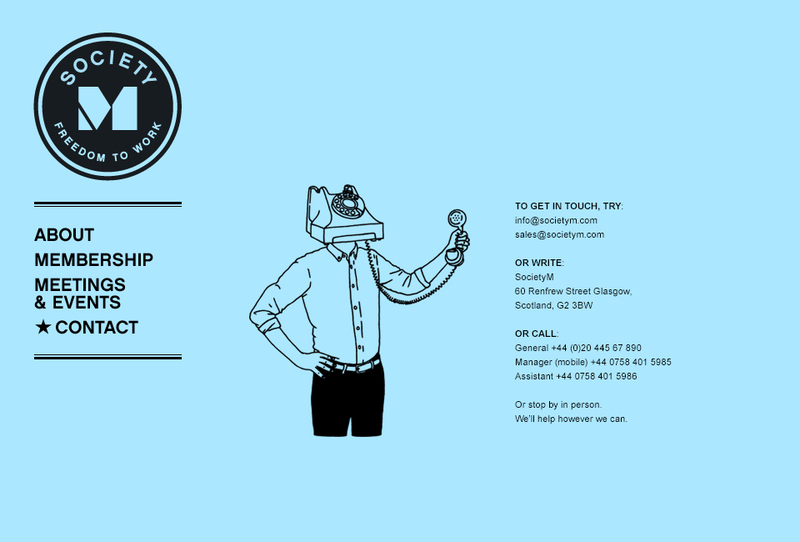 And finally using the light blue theme there’s a contact us page with details to get in touch with the management team. 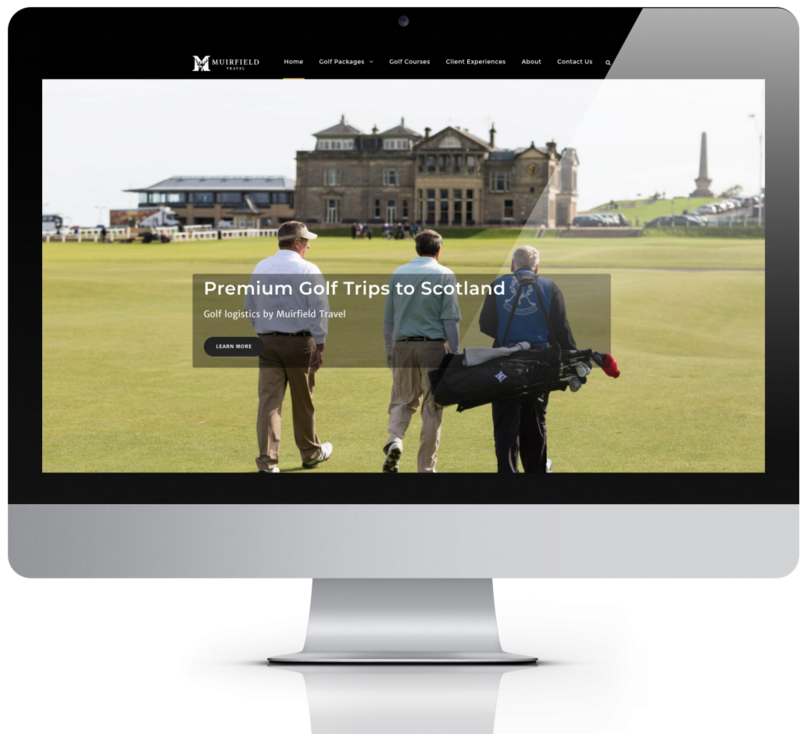 We recently re-designed and developed the website for Muirfield Travel. They provide premium golf trips to Scotland, Ireland and Europe for American golfers. We did a lot more than just design a new website. 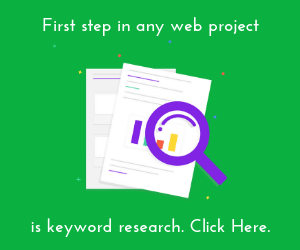 Full in depth keyword and competitor research. We mapped out the keywords to the pages and site structure. We identified and created top of the funnel content; such as golf course guides. And we even wrote some of the course guides. Our client is very well experienced in the golf travel industry having worked in the industry for number years and this business was a new venture. 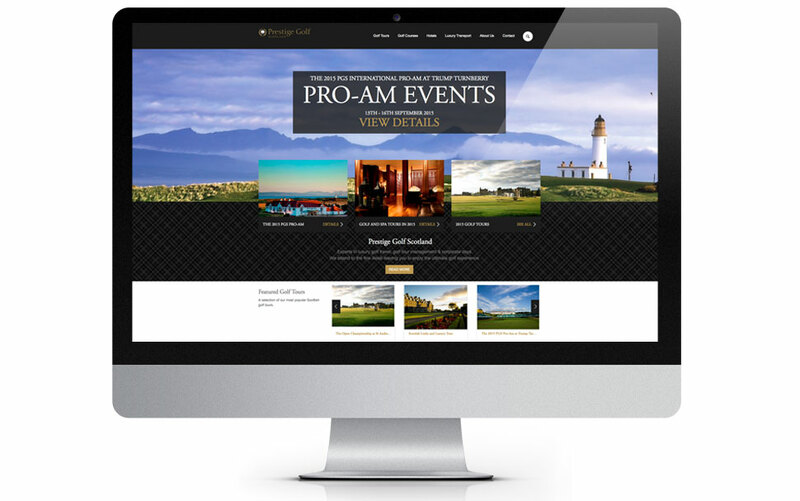 So this golf travel website a blend of over 40 years experience in the golf industry. 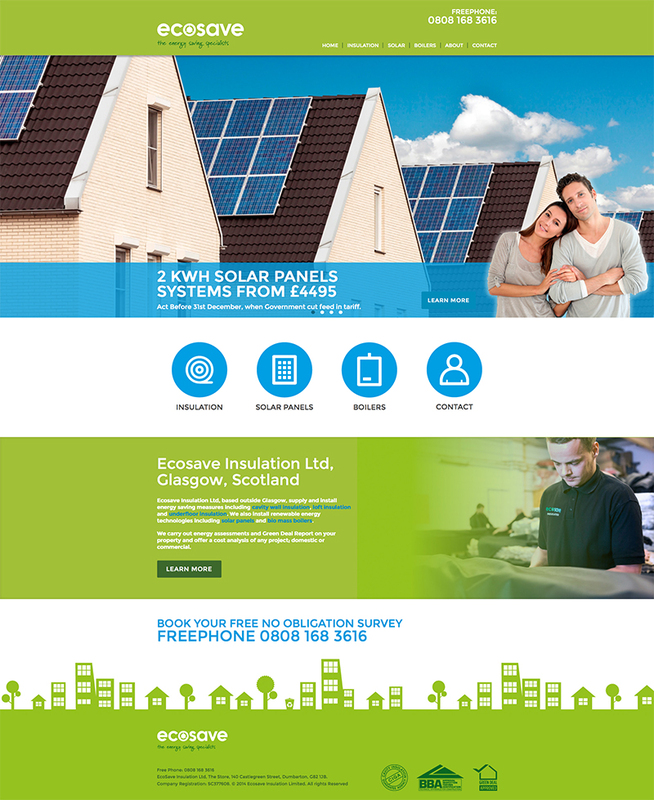 We recently designed and developed the website for a roofing company, based in Glasgow, but who work for home owners and property developers throughout the UK. 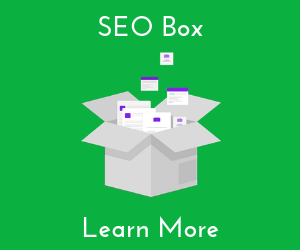 The company will be the first to admit that they are late to the web, which, from a marketing perspective, poses challenges in driving website traffic. 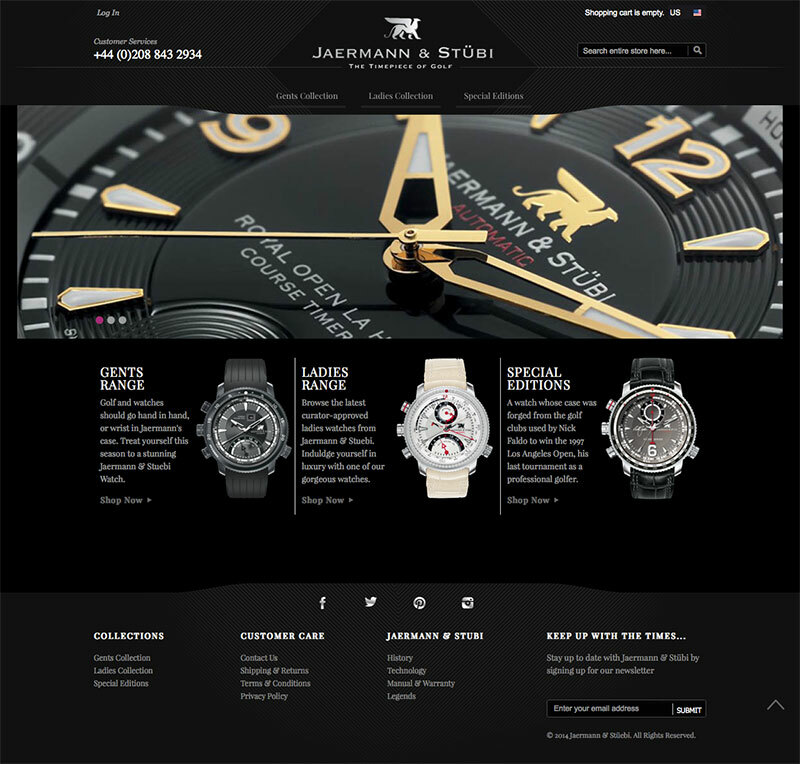 We created the brand look and feel and created a custom e-commerce website. Custom product categories, preview products, meal difficulty, custom shipping and an experience from ordering to home delivery were part of the development of this brand. In addition we designed the product packaging and recipe cards. If you are looking to plan and design a new website, check out this page.